Help make our neighborhood even better by volunteering. MKNA works harder each year to support area development, to grow the cohesion of our community and to promote the “Live, Work, Shop, Play, Learn, Grow” ethos. We are an all–volunteer, not for profit organization. Indicate your willingness to volunteer! We will forward your message to the appropriate contact. Thank you!  Also, consider becoming a residential member of the Meridian Kessler Neighborhood Association. Membership in the MKNA is tax deductible! Visit our Become a Member page.